Griffith, Francis Llewellyn (1911). 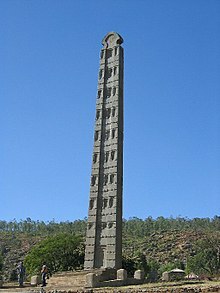 "Obelisk" . In Chisholm, Hugh. Encyclopædia Britannica. 19 (11th ed.). Cambridge University Press. p. 945.